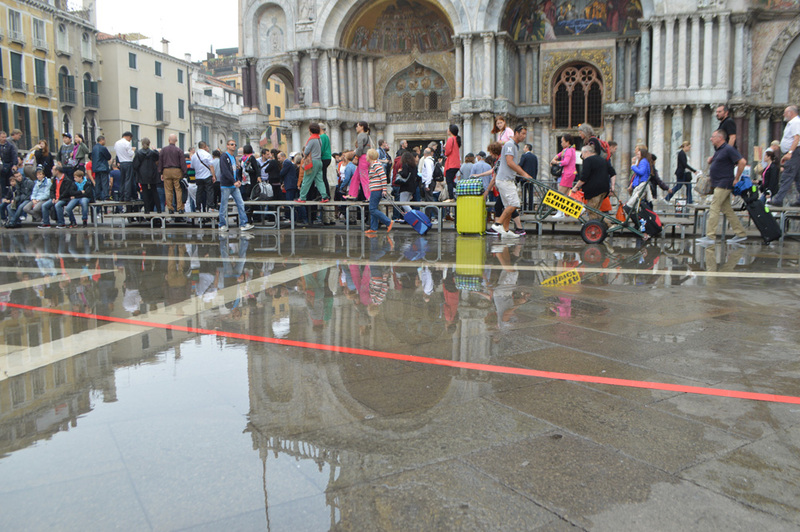 The idea of a “red line” is often invoked in political debates. In the imminent negotiations over the terms of Britain’s exit from the EU, for example, both sides have laid out the policy lines they won’t cross. Elsewhere, it is often argued by newspapers and politicians of a certain ilk that political correctness has resulted in a dizzying array of red lines in terms of what you can or can’t say. In ASINGELINE, MAMAZA look to re-constitute the red line. By literally drawing a line between Birmingham’s Ladywood area and The Rep, the artists trace the connection between the city and its spaces for public arts. A straight line will run through public spaces — like parks, squares and high streets — as well as private ones, like houses, restaurants and bars. Realised in several different cities across the world, the project sees red lines re-imagined in a more community-minded context. The audience are invited to follow it across the city, with an accompanying exhibition to document the places the artists crossed to realise the finished line. MAMAZA is a performance and dance collective based in Frankfurt, Germany. Run by Fabrice Mazliah and May Zarhy, their work creates opportunities for collaboration. With roots in dance, their approach has blurred their own role between dancer and choreographer: encouraging audience participation, their work is open-ended and evolving. ASINGELINE, an enacted thought from mamaza on Vimeo. Supported by the Embassy of the Federal Republic of Germany and the Goethe-Institut London.